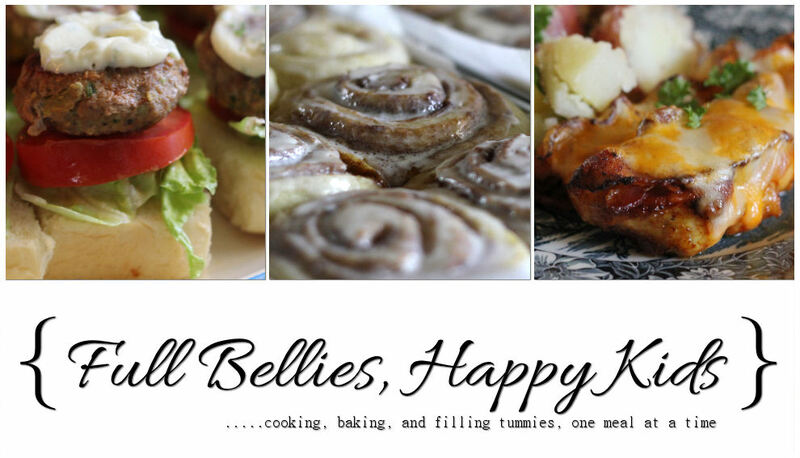 Hello friends, I am coming by today to bring you the recipe for what will become one of your favorite things on earth. I'm not even kidding, you will be addicted and will find yourself dripping this delicious velvety goodness all over everything.....toast....peanut butter sandwiches....pancakes.....waffles....and ice cream. 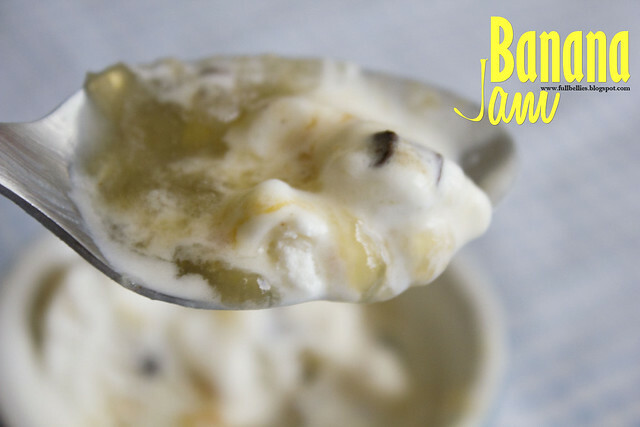 ICE.CREAM drizzled with this amazing banana jam. I'm just going to stop talking now and tell you that this jam will change your life. Seriously!!! 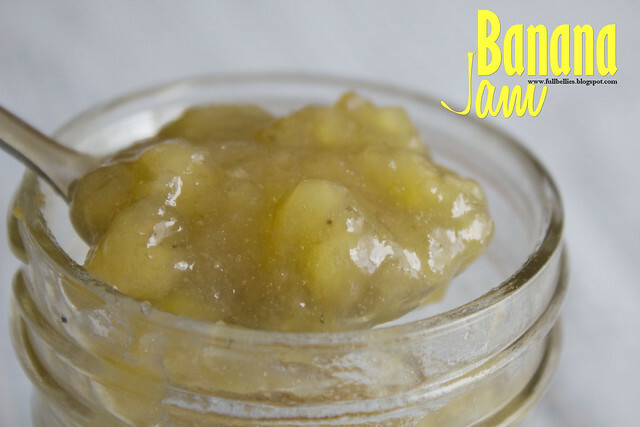 I know Banana Jam is not something you often hear about, to be quite honest, I has never heard of it until about a year ago and then I knew I had to try it since I love bananas and banana flavored anything. Give a try, really, just do it, you'll be so happy you did. Sterilize your jars and lids as recommended. I just boil them in a big pot of water for about 10 minutes, turn off the heat and let them hang out in there until ready to fill with the jam. When ready, I remove them carefully, pour out the water and let them sit on a kitchen towel right side up for about a minute. Now, for the jam, combine the bananas, sugar, vanilla and lemon juice in a big pot. Bring to a boil and turn the heat to medium, stir occasionally until nice and thick. 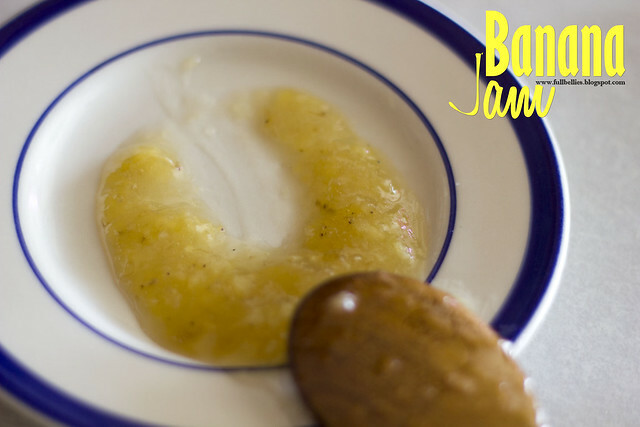 The way to know when the jam is done, is to take a teaspoon and put on a small saucer, run the spoon through the jam, it will separate and not run back together. Pour into the jars, and then process in boiling water for 10 minutes. Make sure the jars are covered with water an inch to 2 inches above the lid. Remove with the jar lifter and carefully set on a kitchen towel. Let cool completely and listen for the beautiful pop, pop, pop as the lids seal. Once opened, refrigerate. 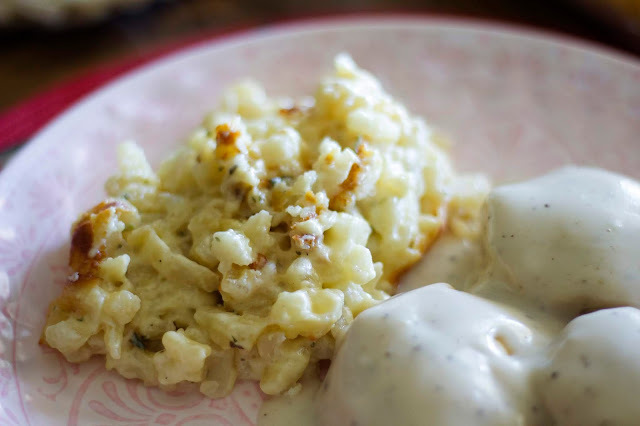 It will keep for about 2 weeks in the refrigerator, or keep in the pantry for up to a year. This sounds fantastic! I will make this very soon! 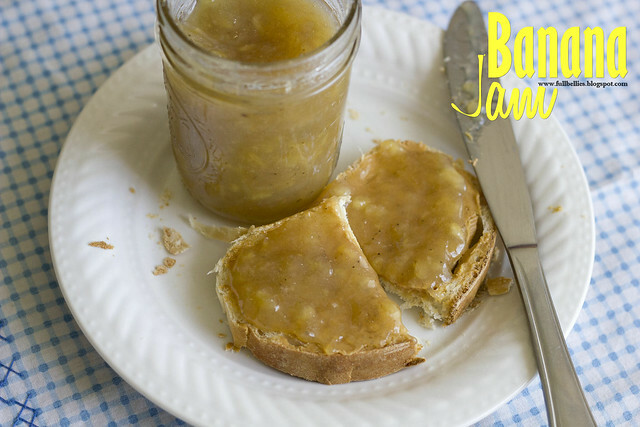 Just when I was talking to myself saying.. self you really need to cut back on the bread and sugar ..I see banana jam... I'll start next week. I'm off to my store to go and get a bag of bananas. Where I come from we call this banana butter and Yes, it is PHENOMINAL ! !